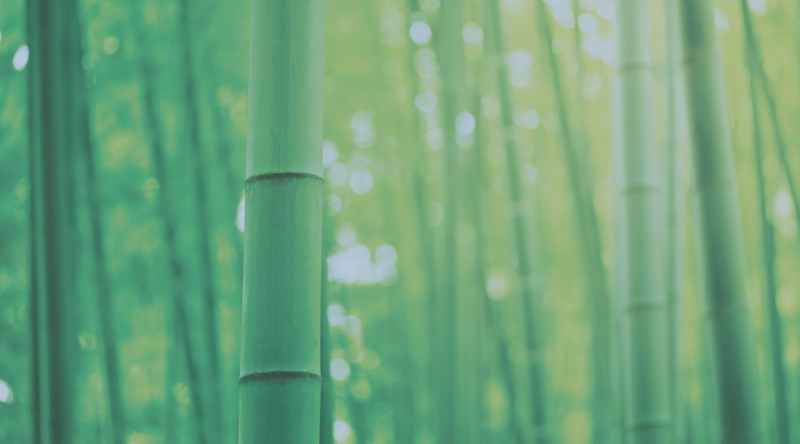 In the last article in this series, SunClarity setup appropriate engagement events for every page using Google Tag Manager. Click here to read how they accomplished step three. Now that SunClarity’s analytics reflect true engagement, it’s possible to draw insight from the data by segmenting bounce rates across several dimensions in Google Analytics. Each time, the company learns something new. 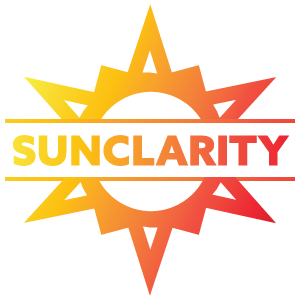 SunClarity’s most active sections are two product pages and a blog. Bounce rates typically differ based on page type and industry. Lead generation pages like the two product sections mentioned above may have bounce rates of 30-50% on average [Source]. A blog, reference page, or other content resource may have a much higher bounce rate, in the 65-90% range. When SunClarity compares the sections, they discover the blog has an average bounce rate of 85%, and the product pages have an average bounce rate of 55%. The company now recognizes that the product pages may be underperforming. Checking bounce rates based on the source of traffic reveals which marketing efforts attract appropriate users. SunClarity discovers that one banner campaign has a bounce rate of nearly 100%. After testing the banner informally with a couple live users, they determine that the ad is slightly misleading and decide a redesign will more accurately reflect the site’s offerings. From age and location to browser and device, the user demographics in Google Analytics allows SunClarity to see hforow well the company interacts with different customer segments. Segmenting by age reveals that users aged 55-64 bounce significantly more than other users, and the company decides to include a new landing page that more directly addresses the needs of that age group. Segmenting by device shows that users on phones bounce more frequently than on desktop, and SunClarity identifies several pages that need to become more mobile friendly. 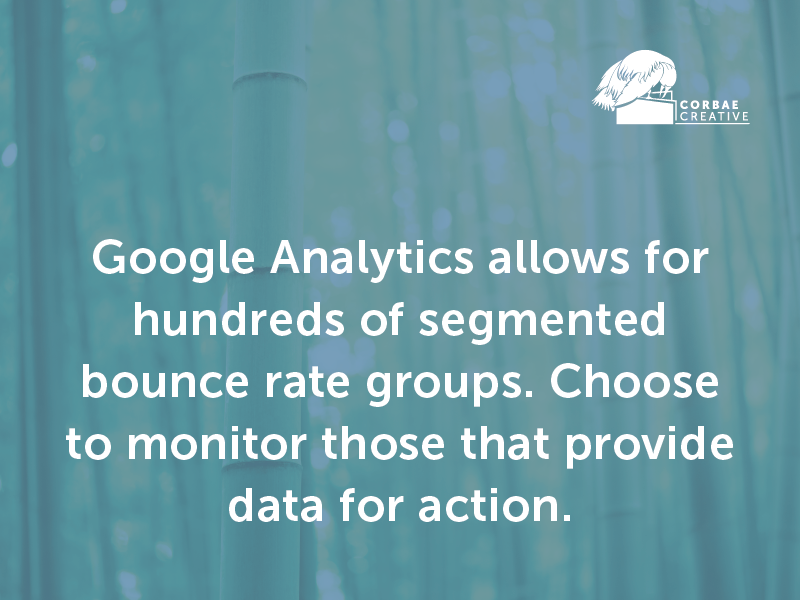 Google Analytics allows SunClarity to segment bounce rates into hundreds of groups, but the company decides to monitor only five on a weekly basis. To continue on SunClarity’s bounce rate journey and see how the company maintains their work, click to read the 5th and final article in this series (#5: Set Benchmarks for Ongoing Monitoring).